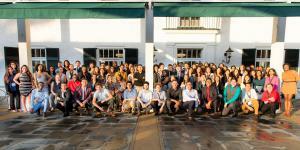 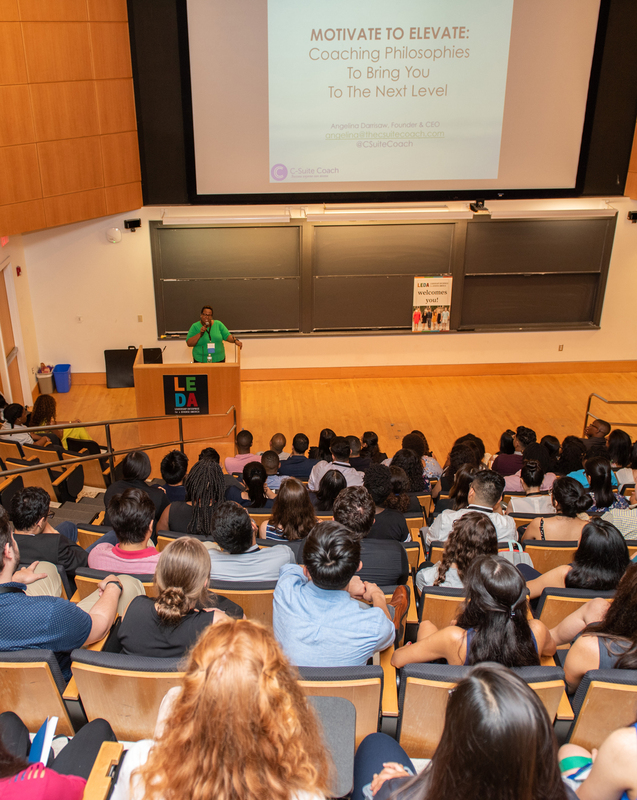 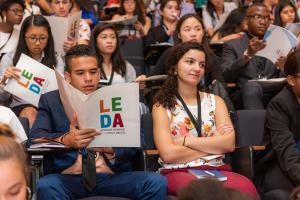 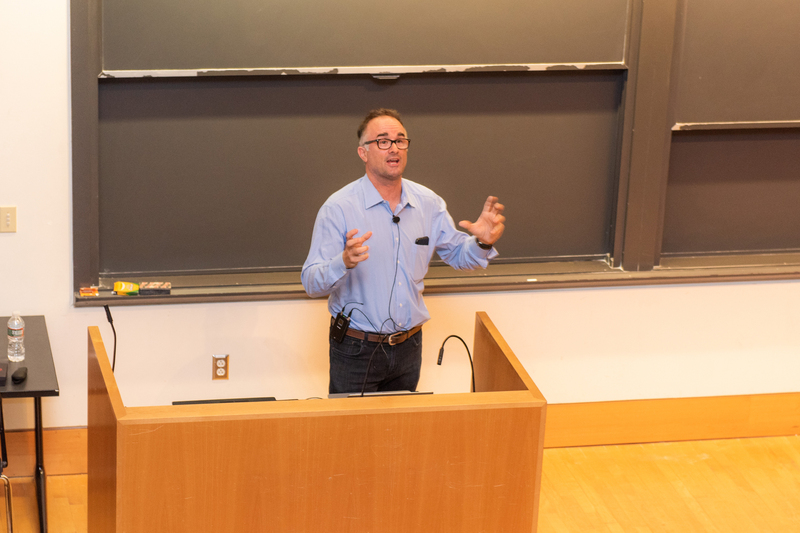 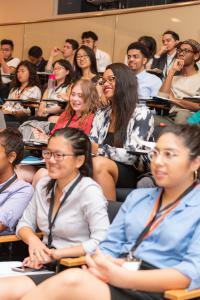 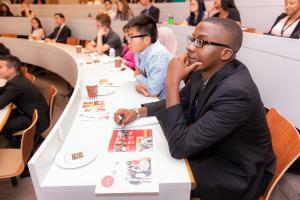 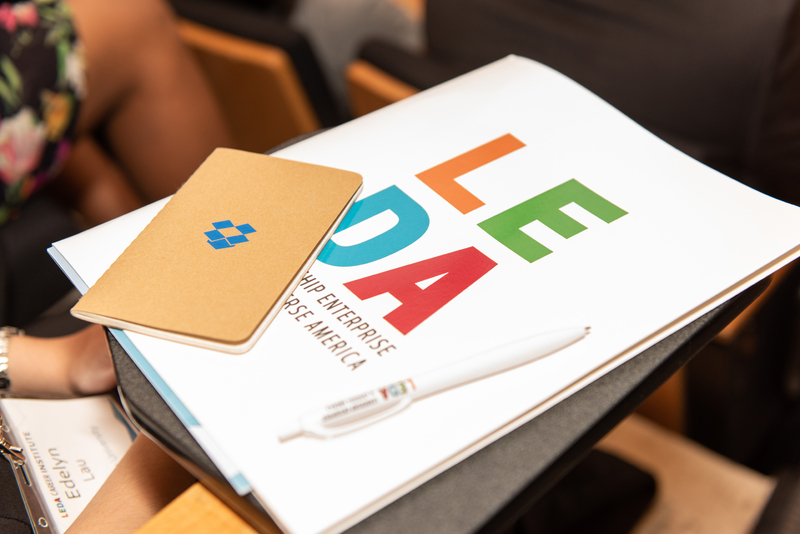 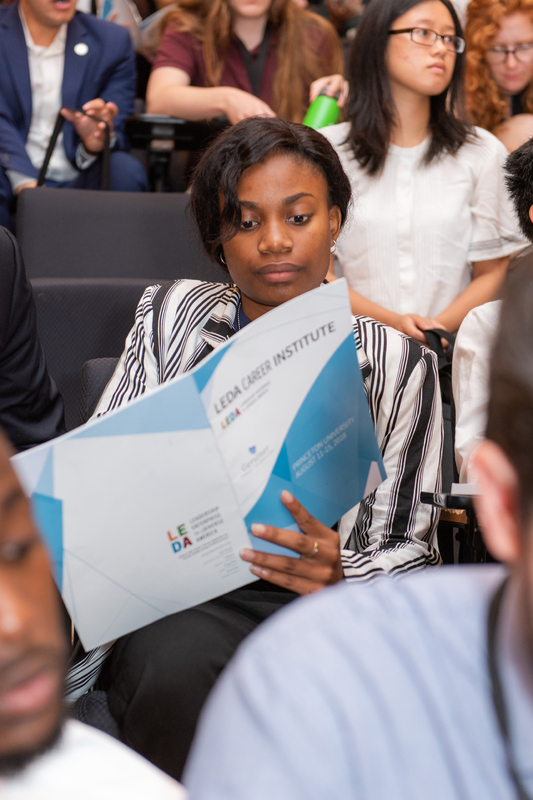 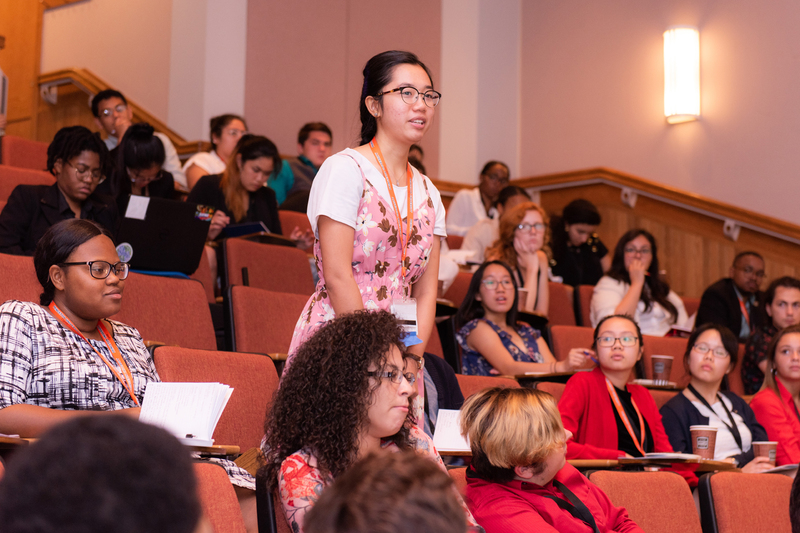 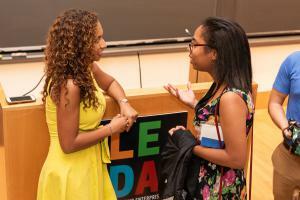 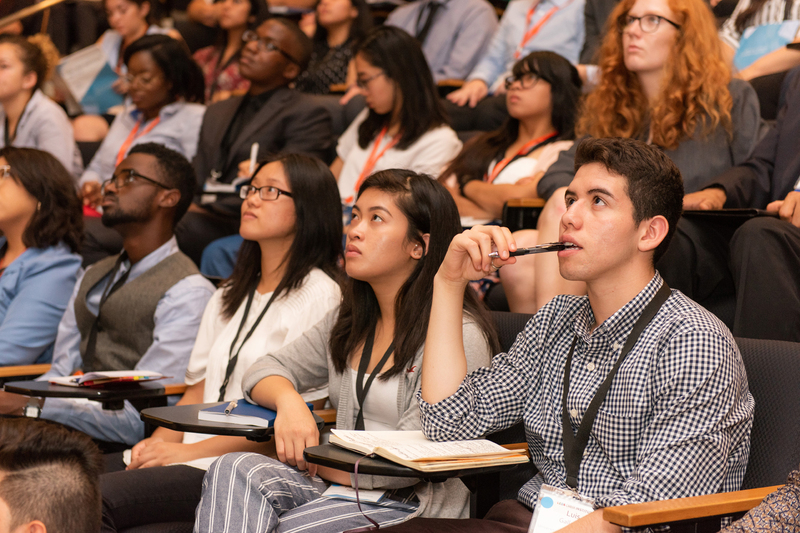 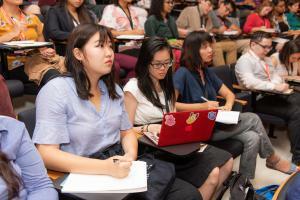 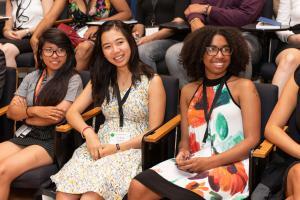 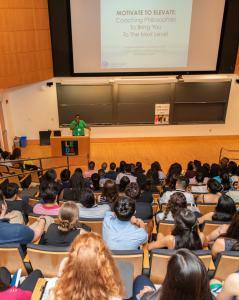 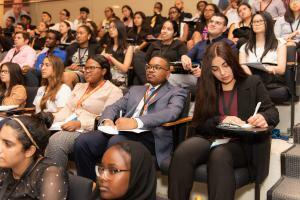 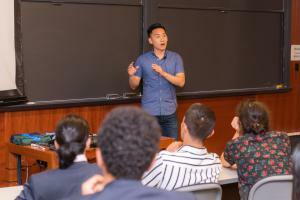 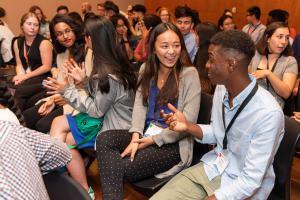 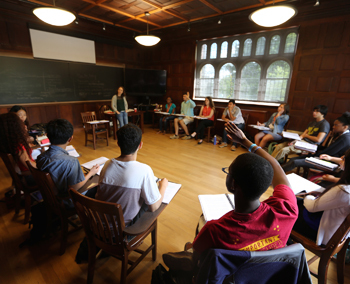 LEDA successfully executed its second annual Career Institute from August 11 to August 15 at Princeton University. 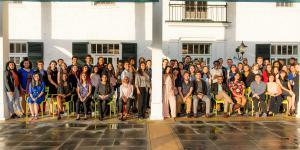 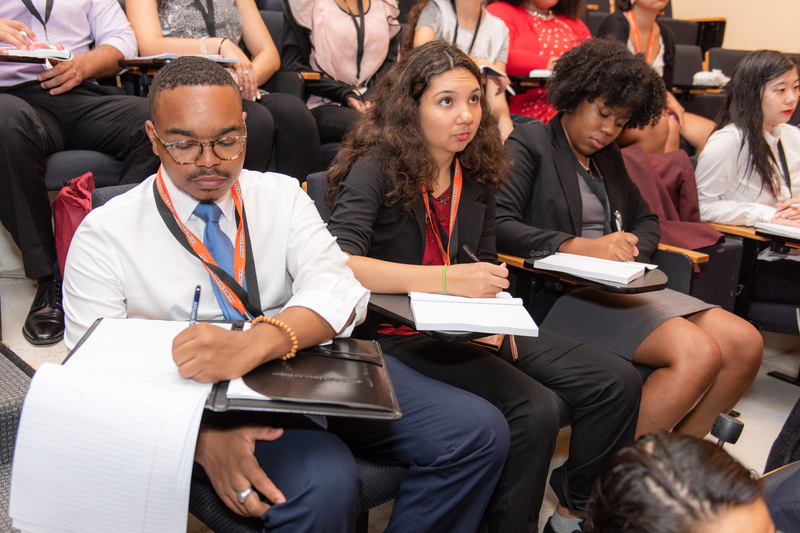 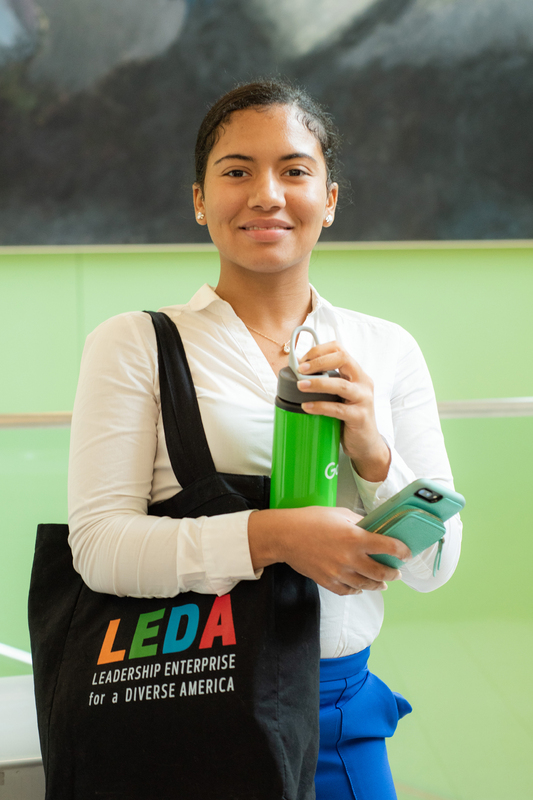 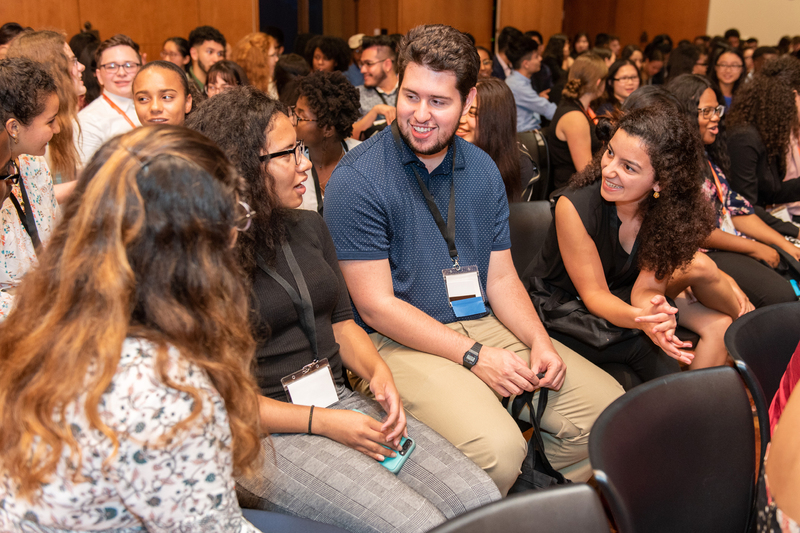 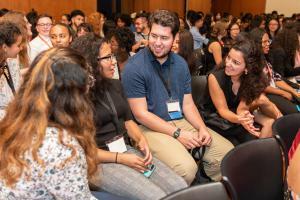 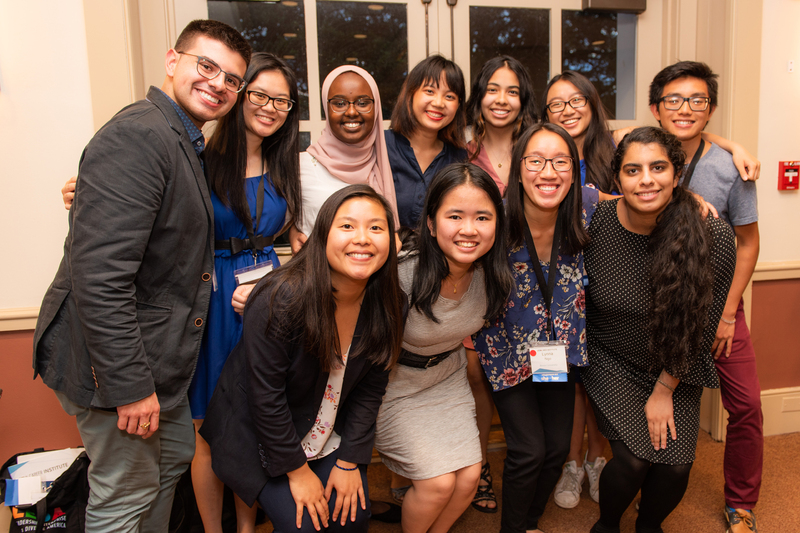 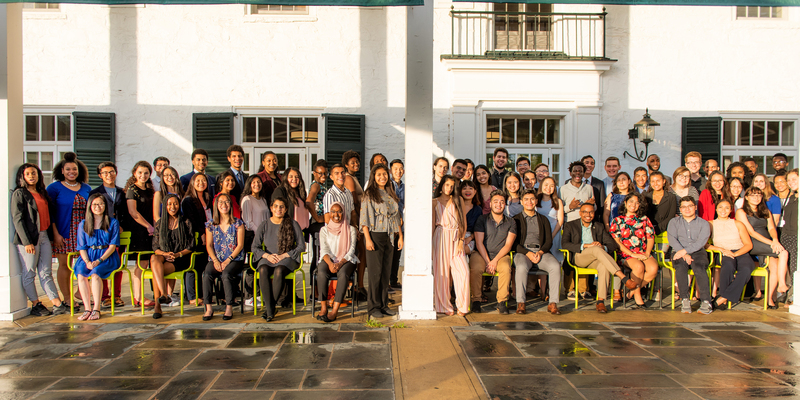 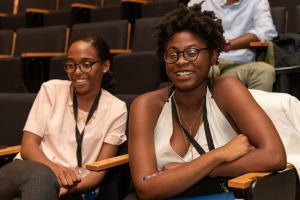 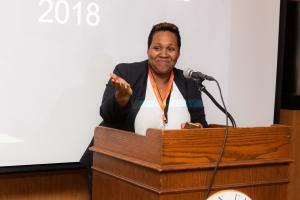 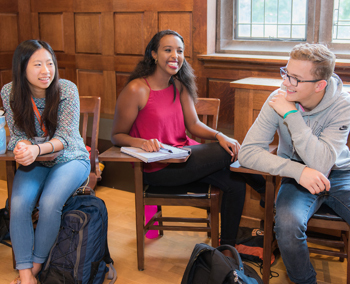 More than 150 LEDA Career Fellows representing 41 top U.S. colleges and universities participated in the central component of the LEDA Career Network. 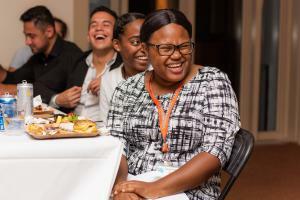 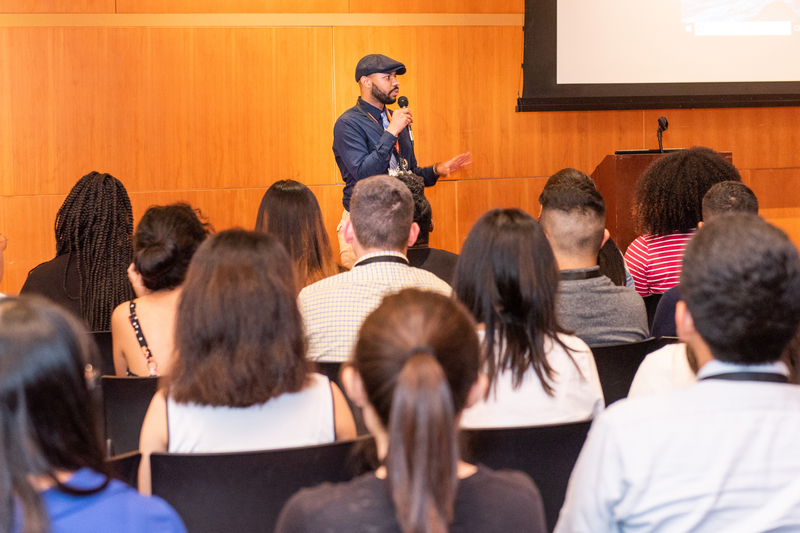 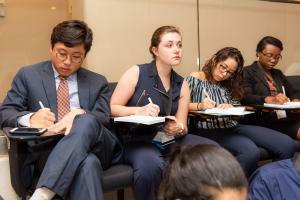 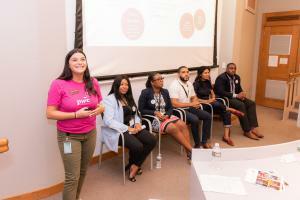 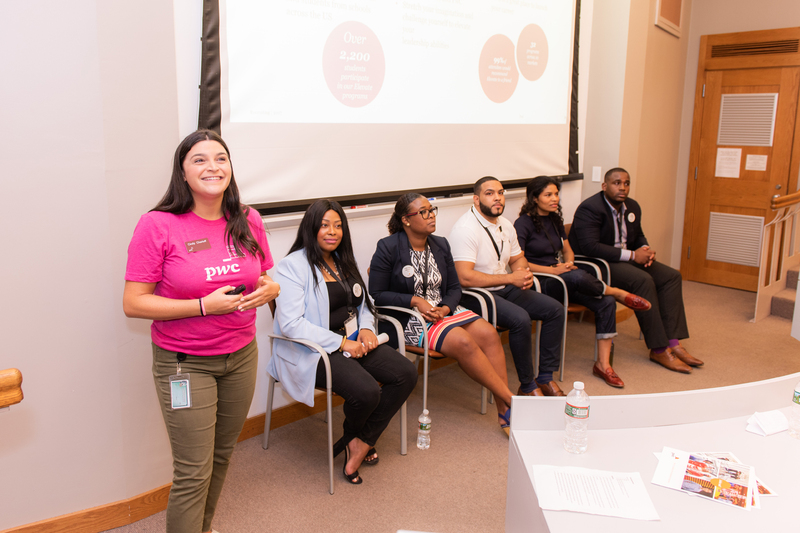 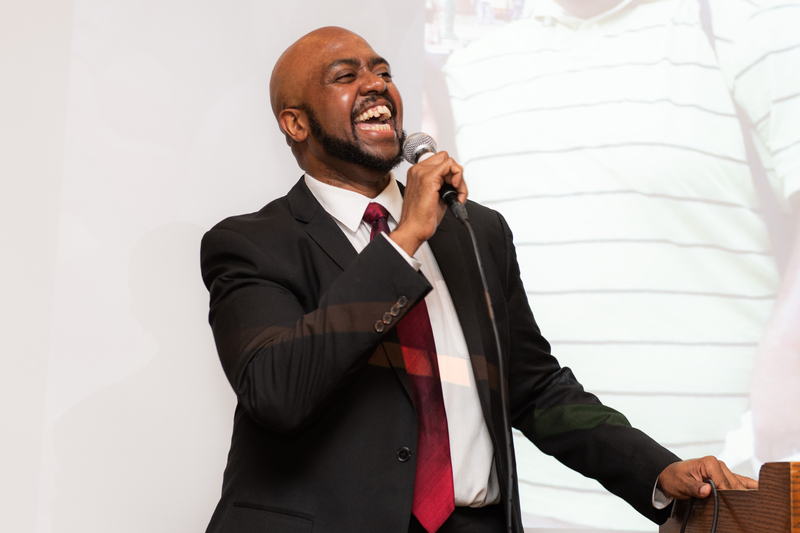 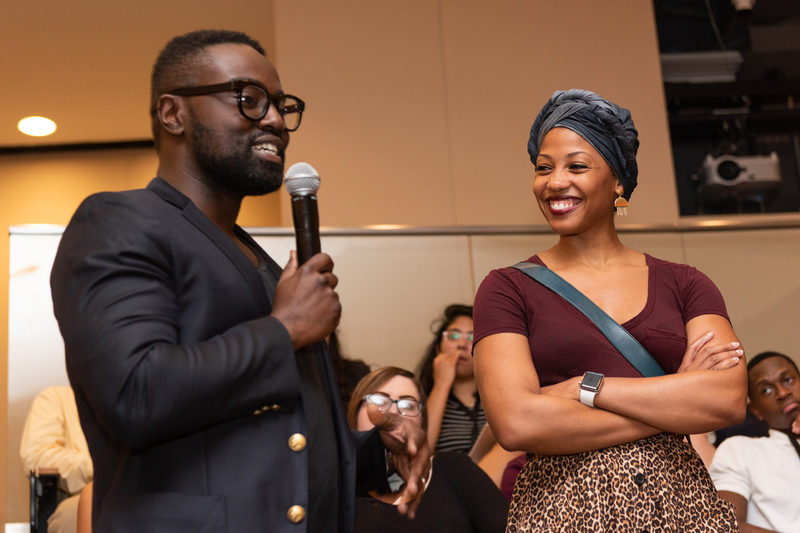 Over the course of five days, Fellows explored career paths in a variety of industries and cultivated the skills needed to begin and thrive as leaders within a broad range of careers. 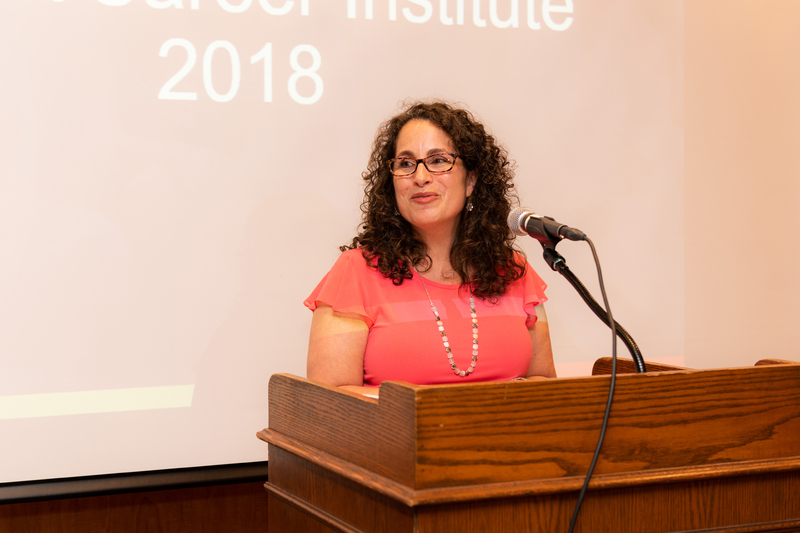 The 2018 Career Institute was underwritten by the Gerstner Family Foundation, building on its flagship grant for the first annual Career Institute in 2017 and continuing its support for LEDA. 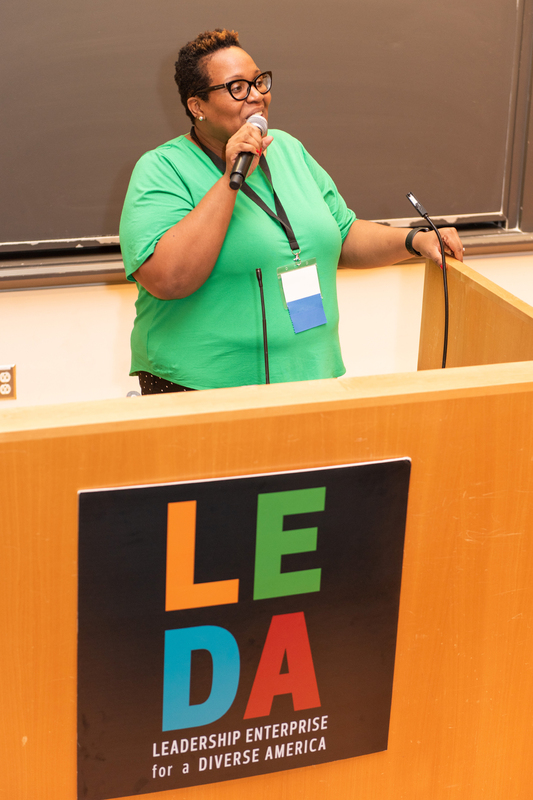 LEDA partnered with leading employers, including Bank of America, EY, Morgan Stanley, and JPMorgan Chase, to provide information on potential career options as well as varied professional development topics such as interviewing techniques, personal branding, best practices for navigating recruitment processes, and building an all-star profile on LinkedIn. 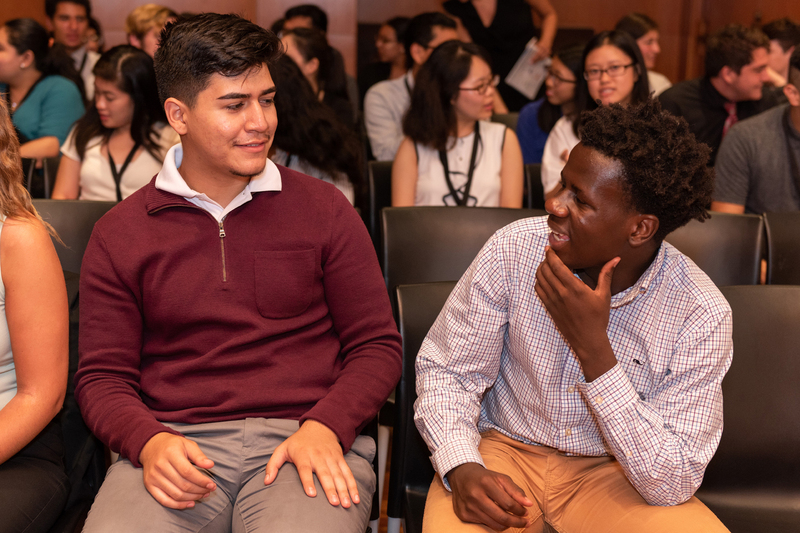 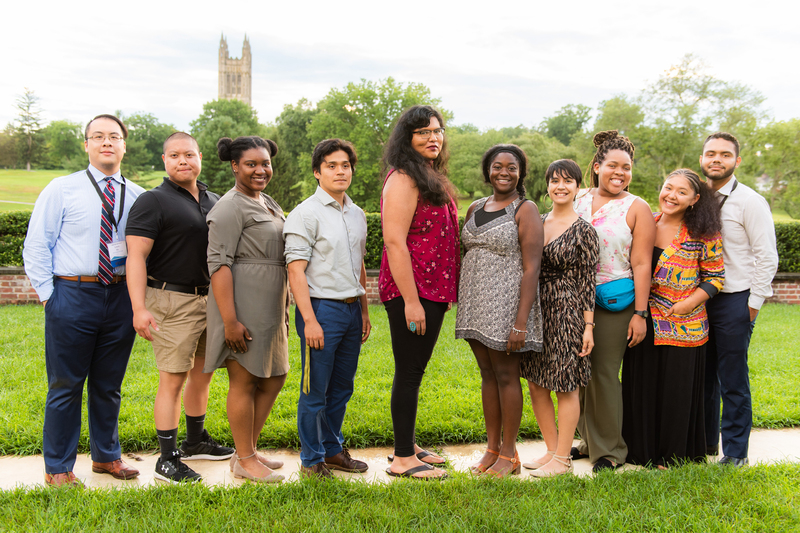 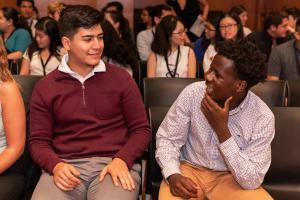 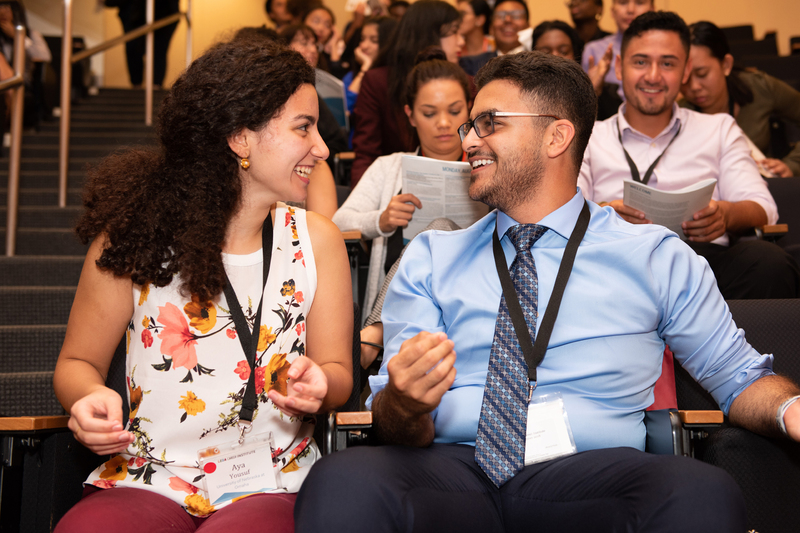 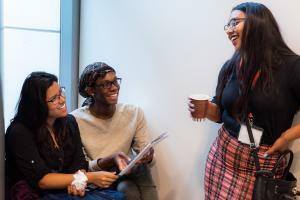 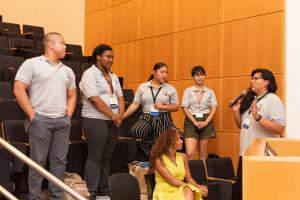 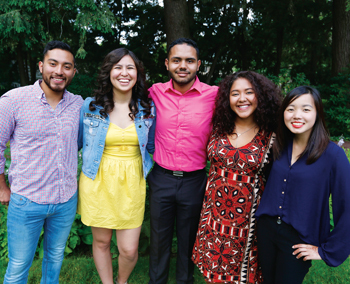 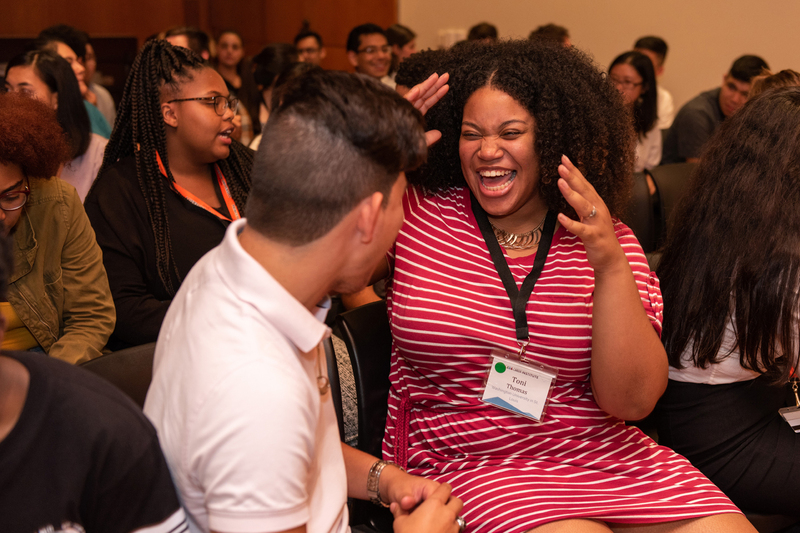 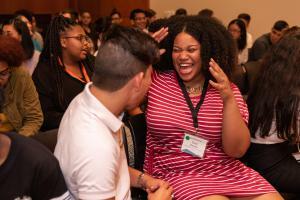 Fellows received one-on-one coaching from seasoned industry professionals and guidance on how to address the challenges faced by under-resourced and first-generation college students as they embark upon their career journeys. 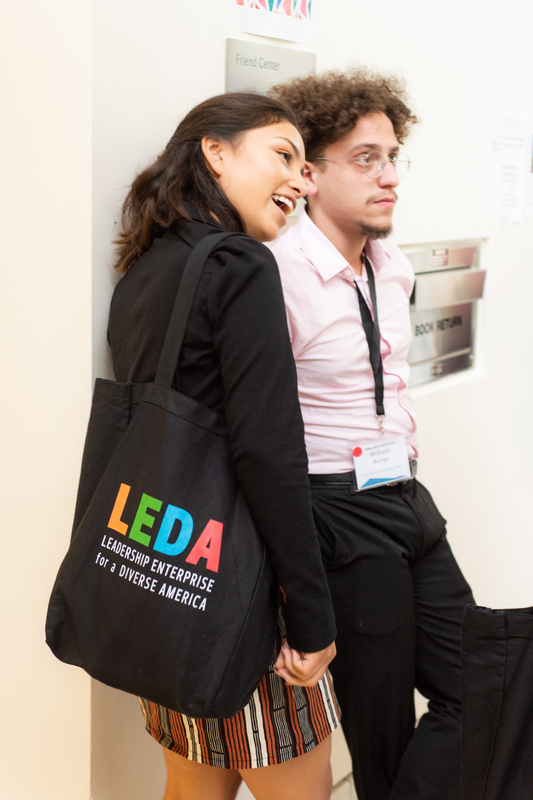 Fellows were also assigned a LEDA Career Mentor who provided ongoing advising and support throughout the duration of the five-day event. 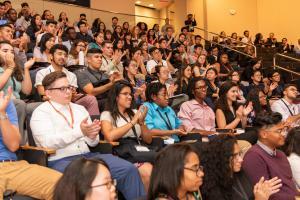 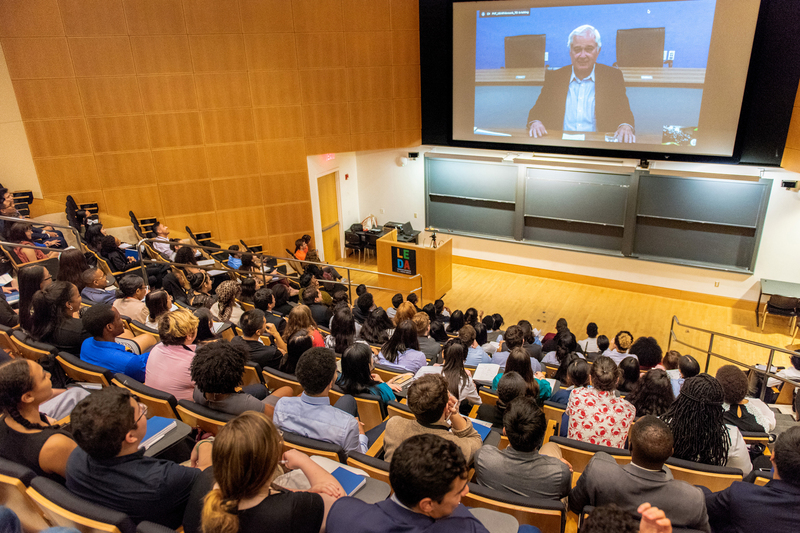 This year’s Career Institute also welcomed Louis V. Gerstner, Jr., Chairman of the Gerstner Family Foundation, as the keynote speaker. 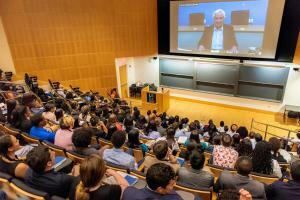 During his address to the Fellows, Mr. Gerstner talked about his background and time as CEO of IBM. 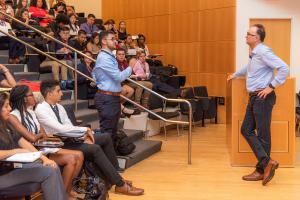 The Institute featured three additional speakers: Angelina Darrisaw Cheeks, Founder and CEO of C-Suite Coach; Stephen D’Antonio, former Global Chief Operating Officer of the Fixed Income Division at Morgan Stanley; and Seth Pearson, Associate and Business Lawyer at Foley & Lardner LLP and graduate of the prestigious TRIALS Program. 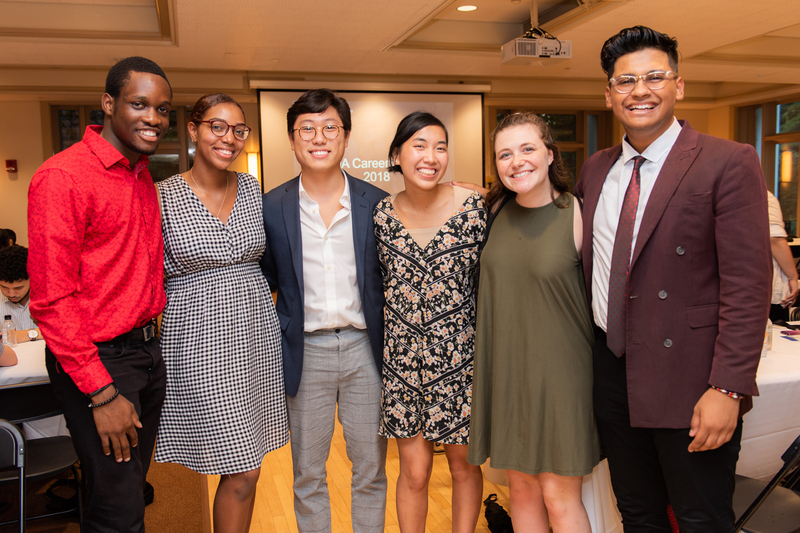 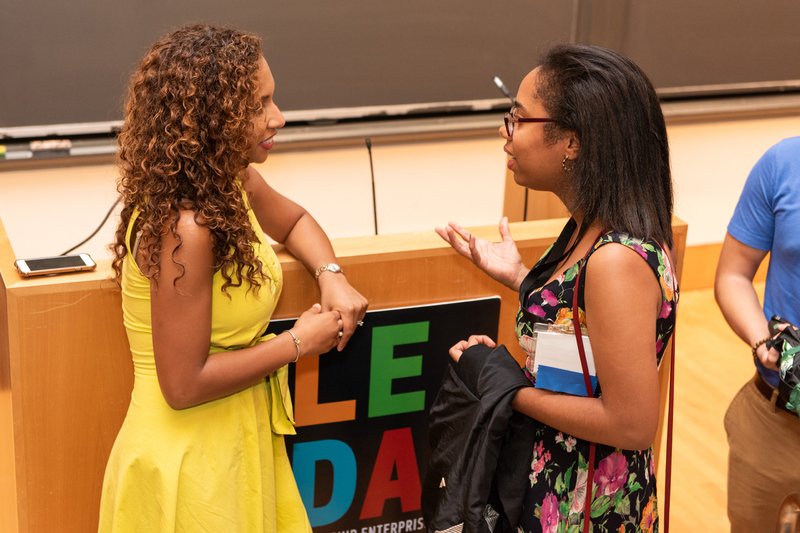 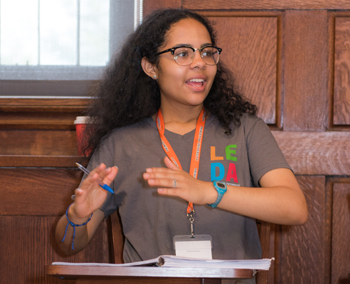 Many thanks to the Gerstner Family Foundation, our employer partners, Princeton University, and our outstanding Career Institute staff for welcoming our newest Career Fellows into the LEDA Community with such a fantastic event! 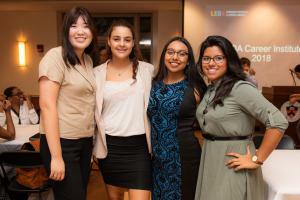 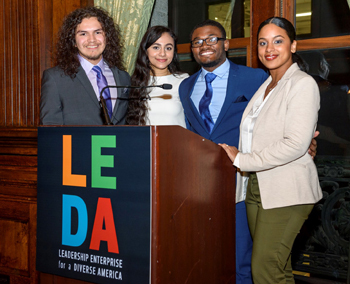 Catch up with the latest happenings at LEDA!